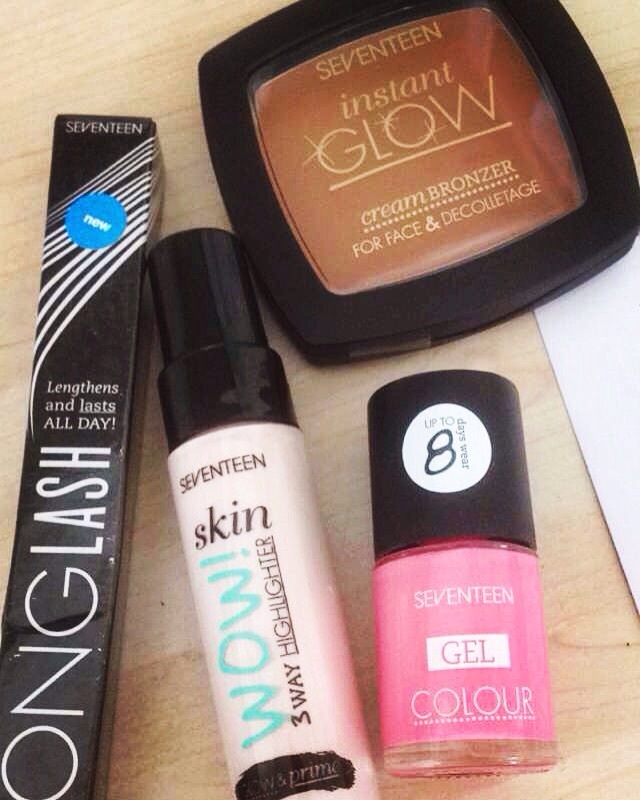 Boots SEVENTEEN collection is where you'll find budget priced, ahead of the trend makeup. 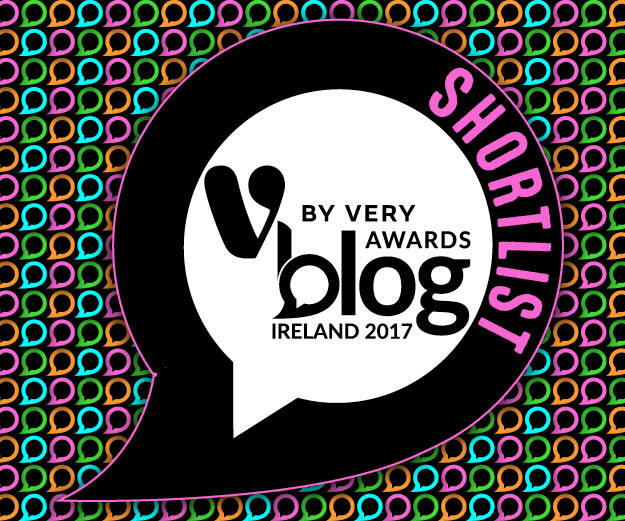 They sent me some products to try out, so let's have a look at them. If you like what you see, then you're in luck as the SEVENTEEN range is on offer with 3 for 2 on the Boots website right now. Firstly, there is the Skin Wow! Primer at £5.99. It's a three in one product with versatile usage you'll love. You can use it as a primer, mix it with your foundation, or apply over your makeup on your cheek bones to give yourself a luminous glow. 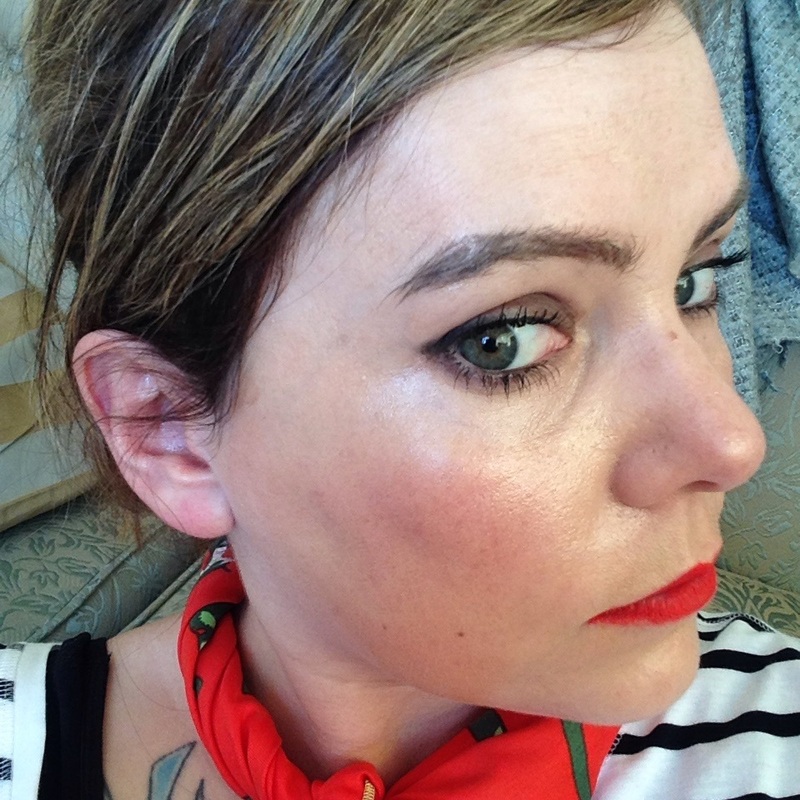 I tried it over my makeup that had been on half the day, and it really perked up my skin. It would be great to add variation to a matte foundation finish, or to keep in your handbag to use midway through the day to refresh your face. 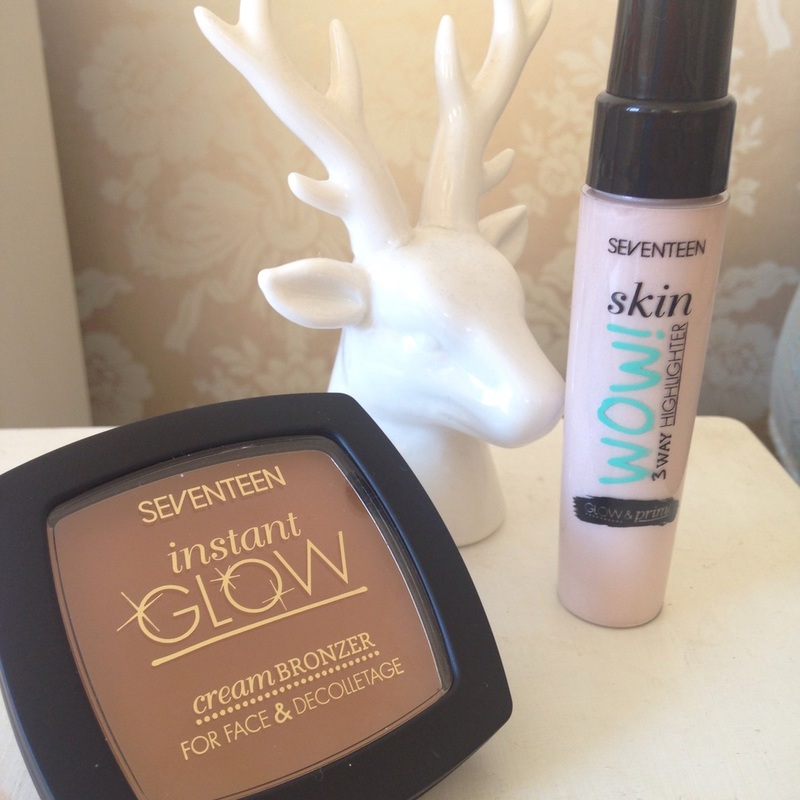 Next is the Instant Glow Cream Bronzer at £4.99. 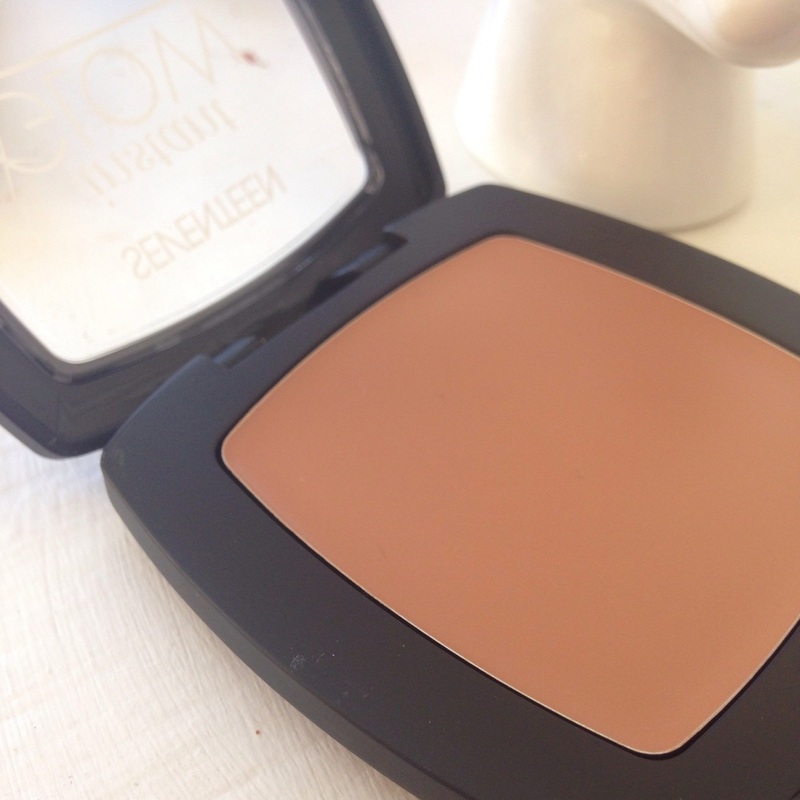 I haven't actually used a cream bronzer before, only powder, so I was curious to how this would be to apply. I was a little dubious as it looked quite orange when I swatched it on my hand. When I tried it on my cheek as a contour, it looked more natural. 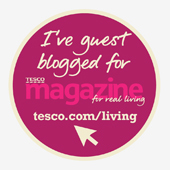 The great thing about it being a cream is that it's easier to build colour slowly to achieve the effect you desire. It's also very easy to blend. The third product SEVENTEEN kindly sent me is the Long Lash mascara which costs £6.99 and as with all the SEVENTEEN range, it's 3 for 2 right now. It's the type of wand I prefer, with small, short bristles. It allows you to coat even the shortest lashes without making a hash of it. 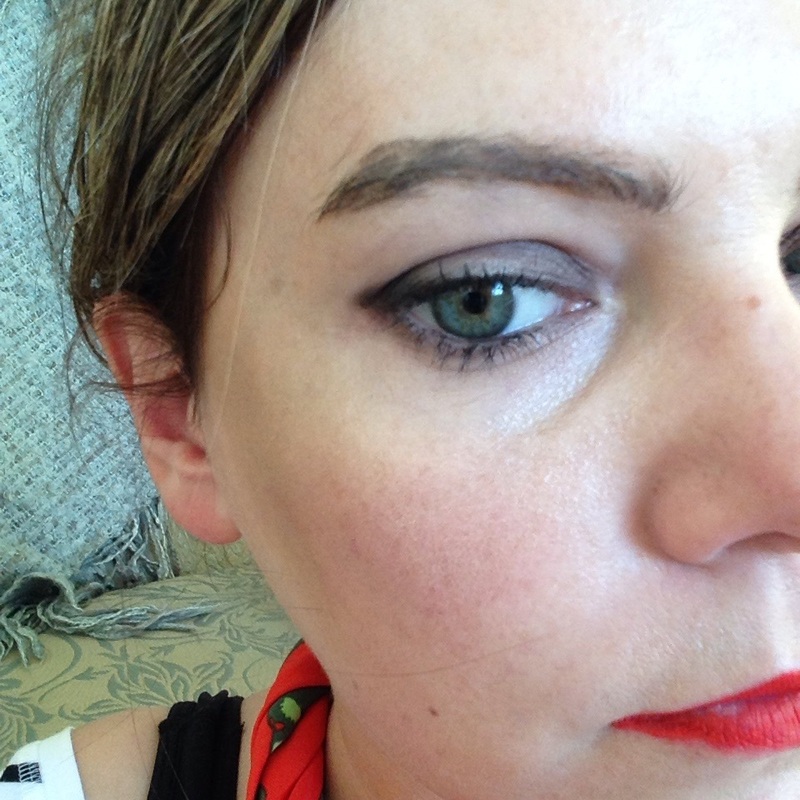 I already had Boots No7 mascara on, but you can still see the difference Long Lash makes. I applied it to the eye on the left (my right). 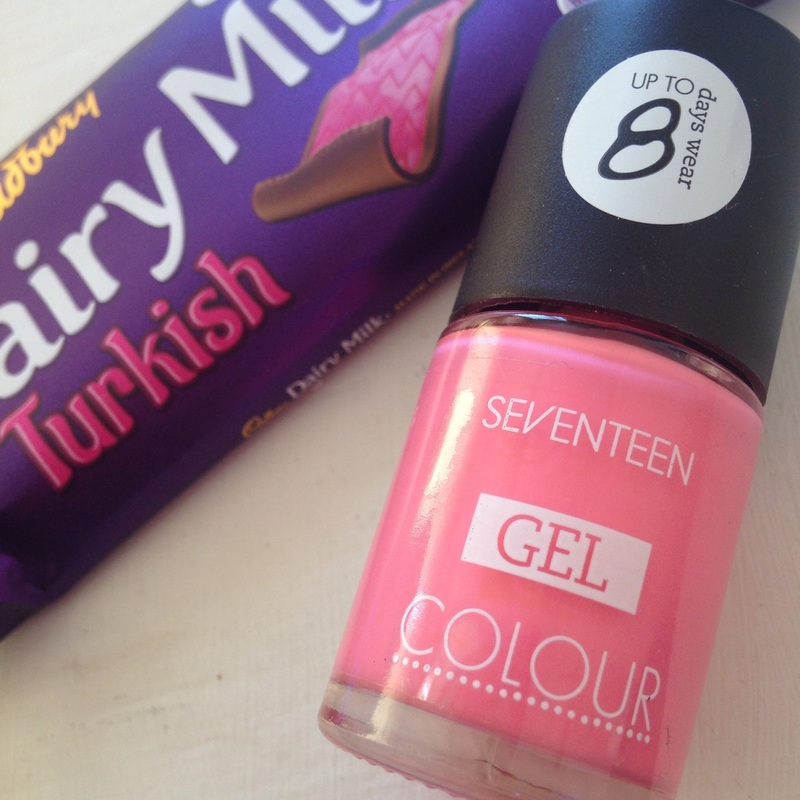 Finally, the £3.99 Gel Colour nail polish with 30 colours to choose from, I was sent this pretty candy pink. It's applies well for a light colour. I've a similar light pink from Barry M & it takes about four coats, whereas this only took the recommended two. I'm not the best at painting my nails as you can see- but they do match my gaudy phone case! Bonus!